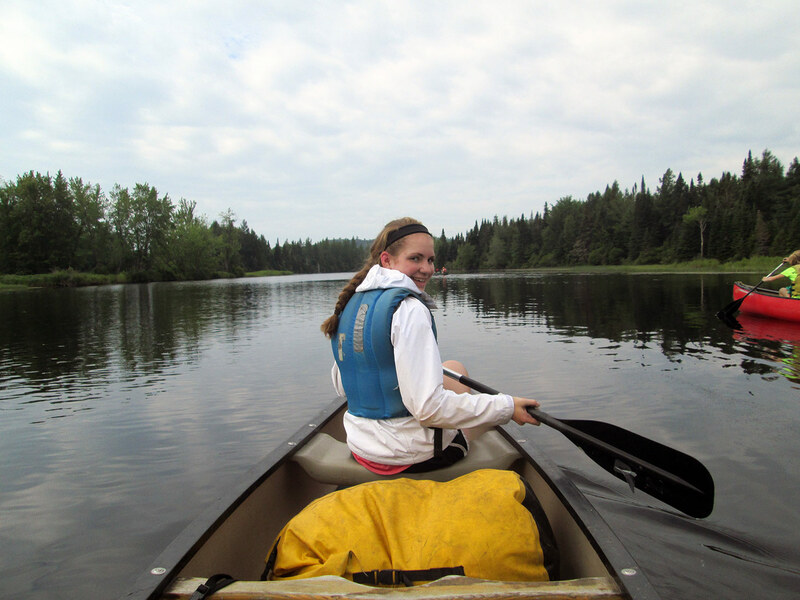 Entering grade 9 for a 3 or 4 week session. 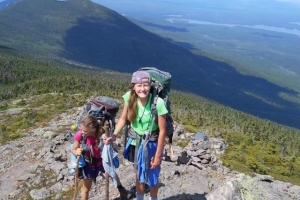 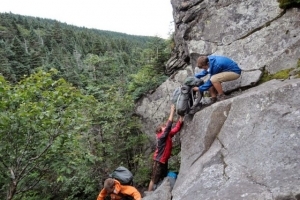 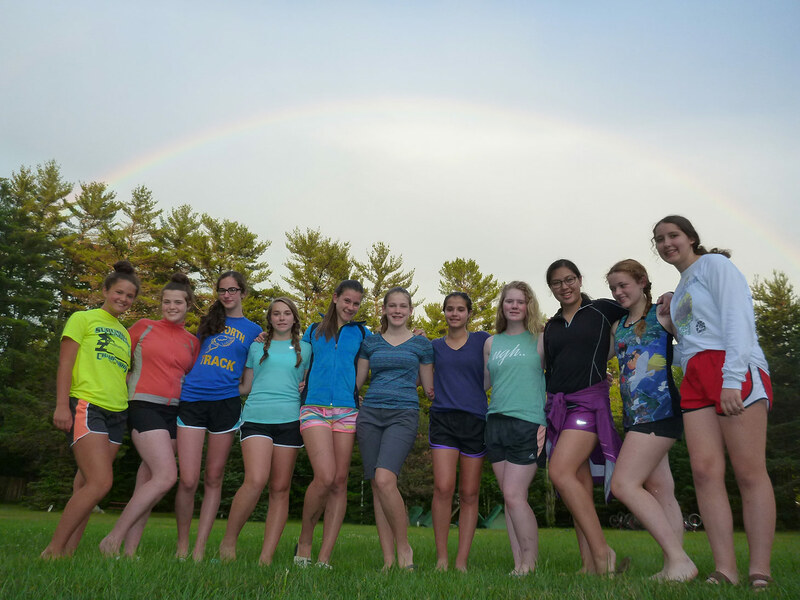 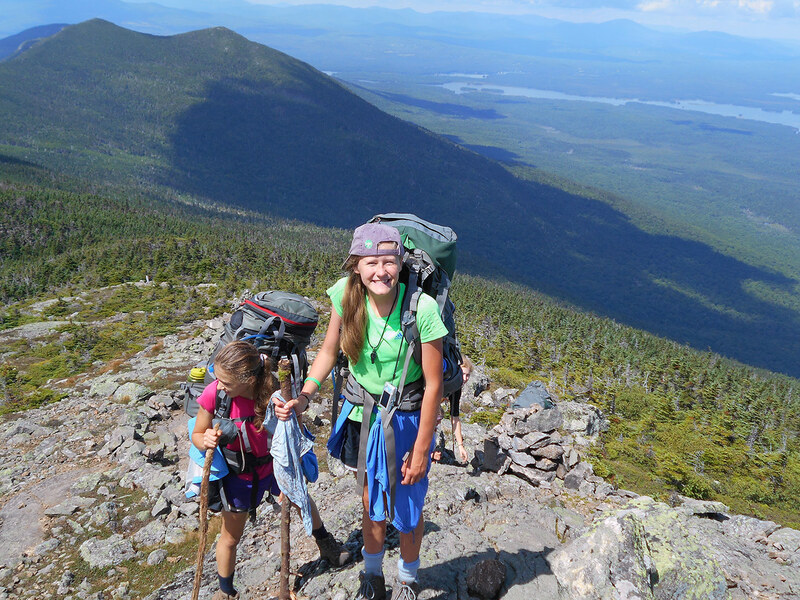 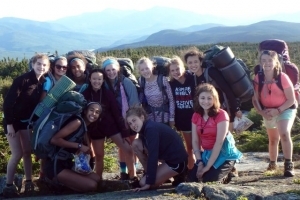 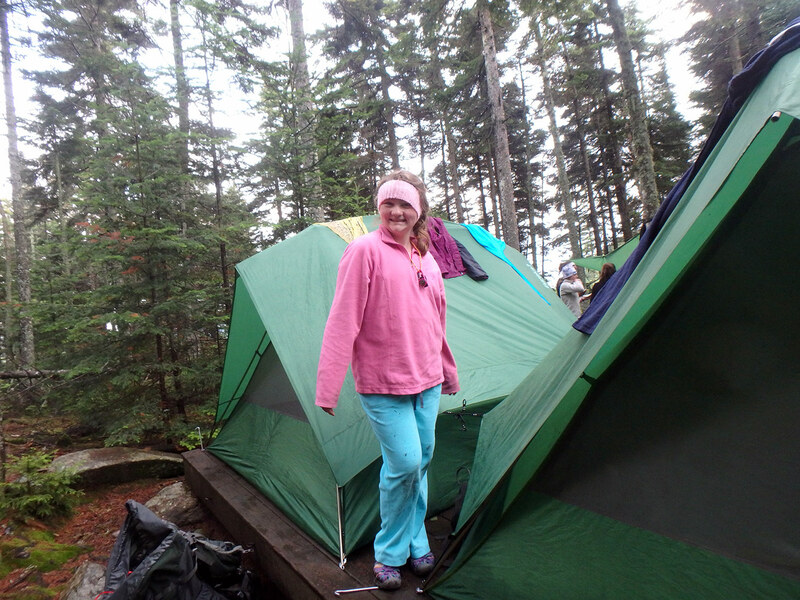 Explorer campers take to the trails, roads and waterways of New Hampshire and Maine as they meet the challenges of three different adventures. 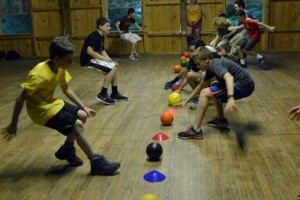 These challenges help campers develop important life skills such as resiliency, collaboration, organization and planning. 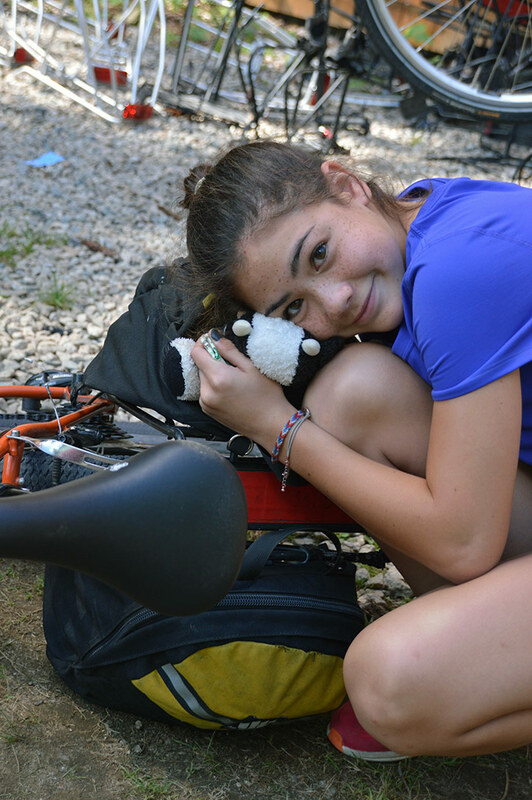 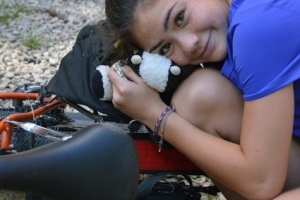 Campers are introduced to the technical skills of backpacking, canoeing, and bicycle touring, with emphasis placed on the journey as much as the destination. 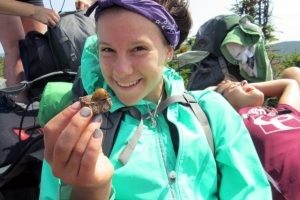 Staff-led village insight discussions help campers make connections between discoveries made on trail with real life challenges at home and school. 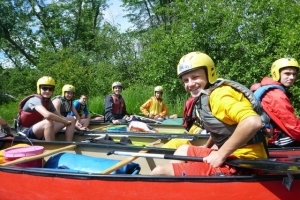 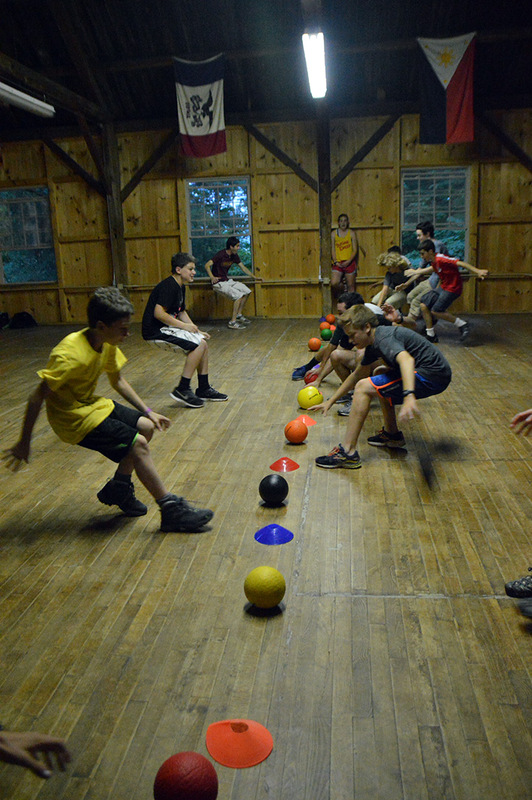 Explorer campers spend two days at Merrowvista between each trip, providing opportunities for training and team building. 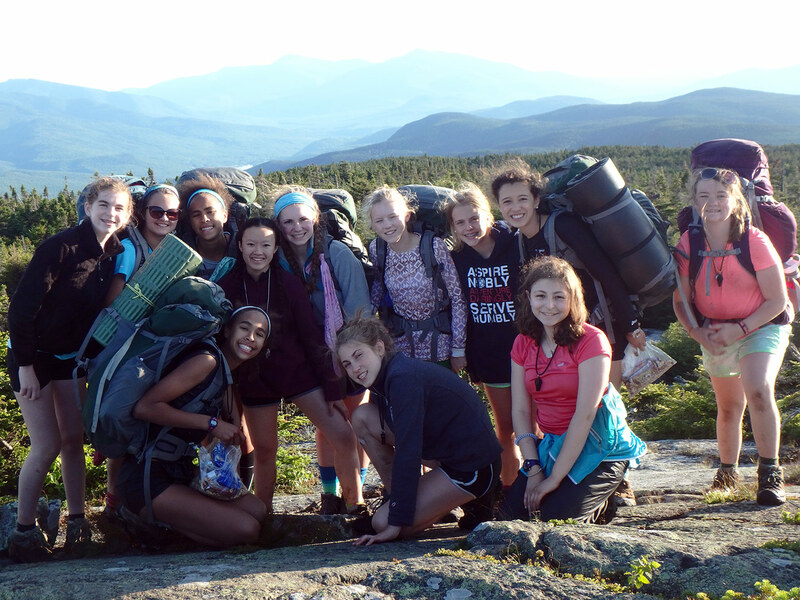 Explorer campers immerse in the wonders of the natural world as they backpack in the Mahoosuc mountains on the Appalachian Trail. 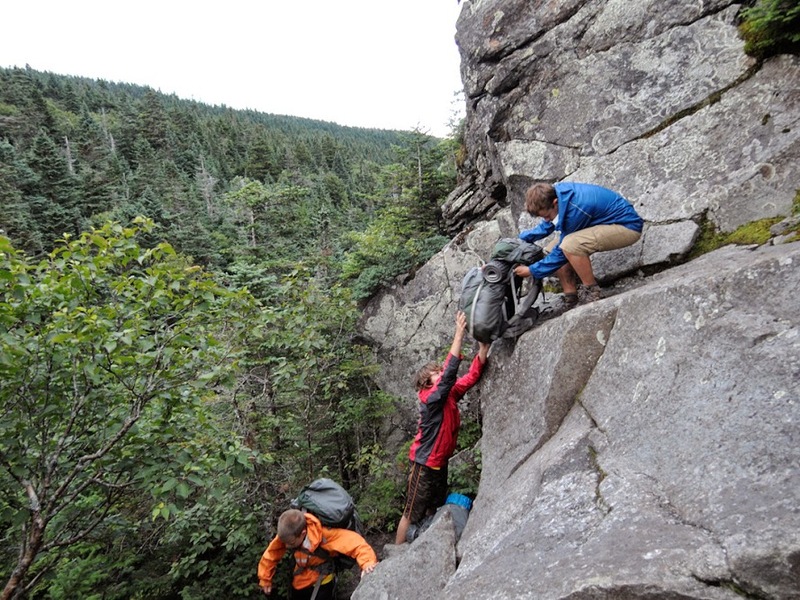 Campers stretch themselves, and support one another, as they carry all their food and supplies on this 4-6 day trip. 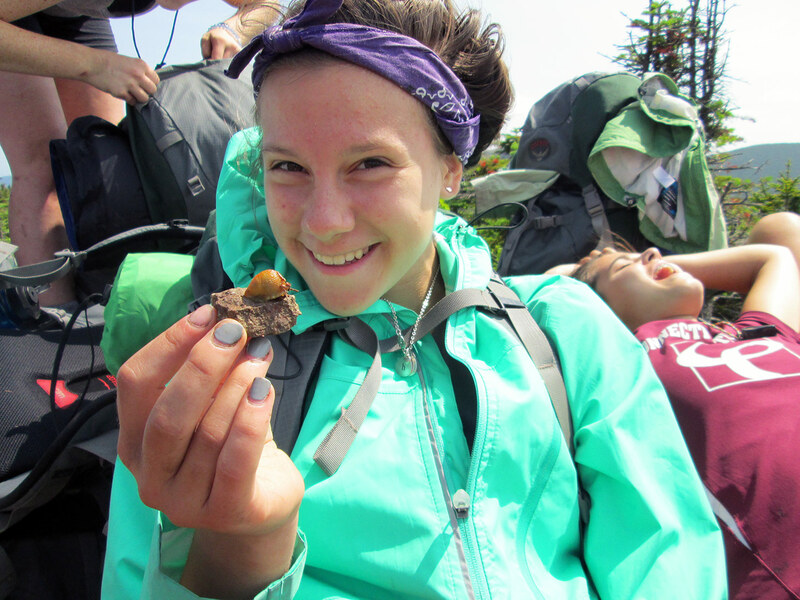 Explorers practice a Leave No Trace ethic, outdoor cooking techniques, and map reading skills. 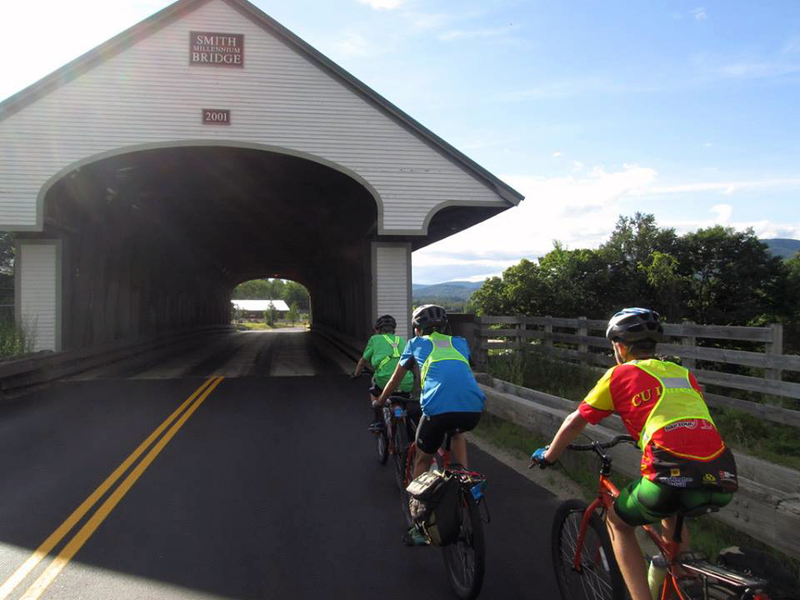 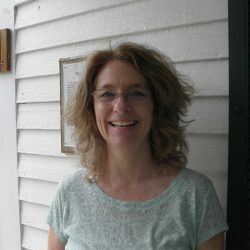 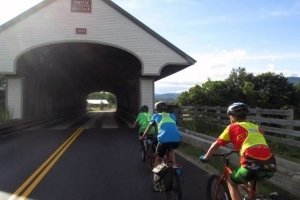 The Lakes Region of New Hampshire is the backdrop for this introduction to Merrowvista’s cycle touring program. 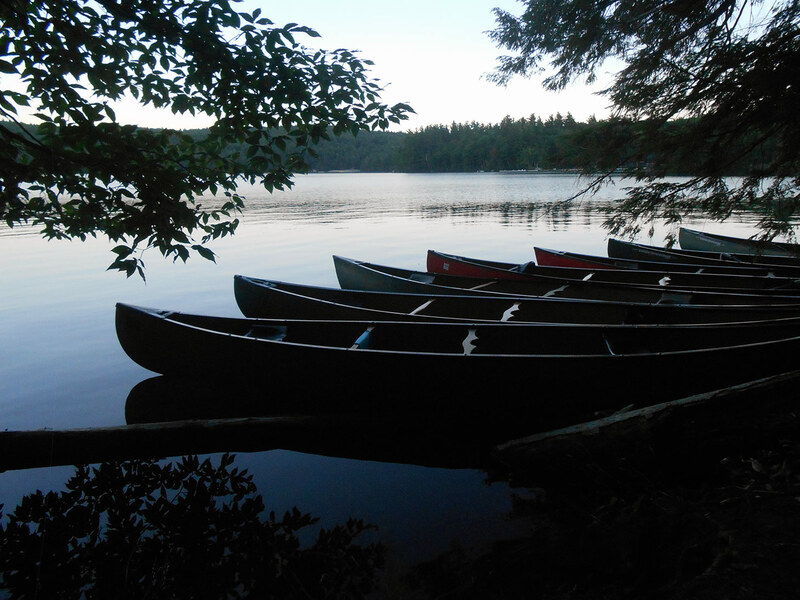 Pedaling past the shorelines of crystal clear lakes, campers enjoy swimming, games and summertime treats along the way. 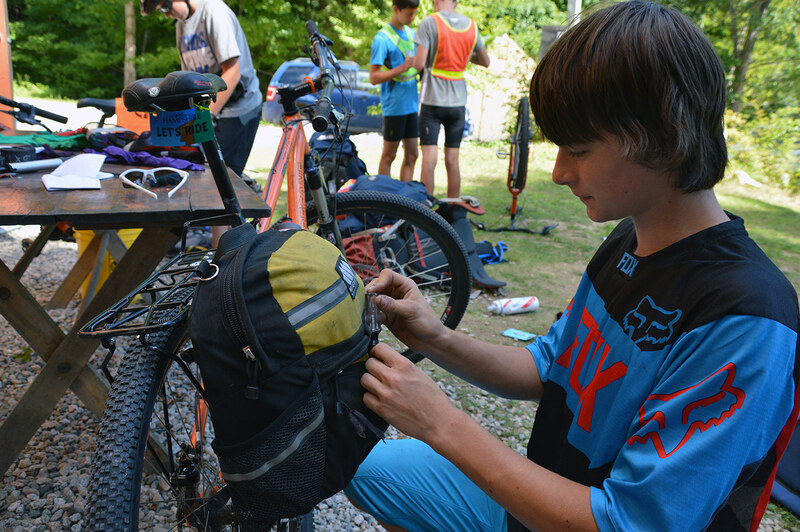 They carry daily essentials, including snacks, water and warm layers on the back of their bike, with overnight gear shuttled from campsite to campsite by a Merrowvista staff member. 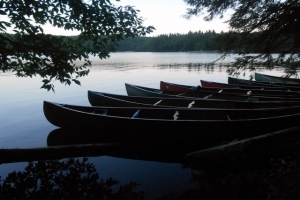 Explorers paddle the northern waterways of Maine and New Hampshire, including lakes Aziscohos and Umbagog as well as the Magalloway and Androscoggin Rivers. 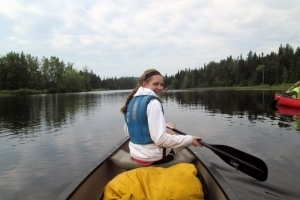 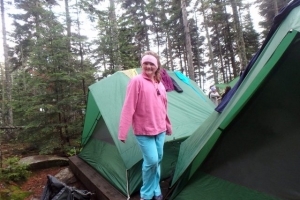 Campers connect with the natural world as they pass through this exceptionally well-preserved ecosystem with bald eagles, moose, beaver and other classic New England wildlife. 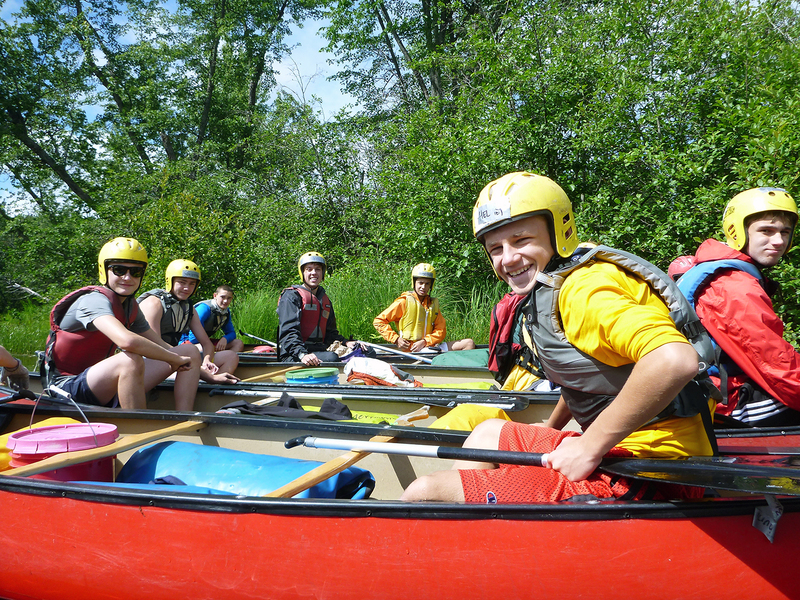 Trips in the 3-week program are three or four days in length, while 4-week campers enjoy five or six day trips. 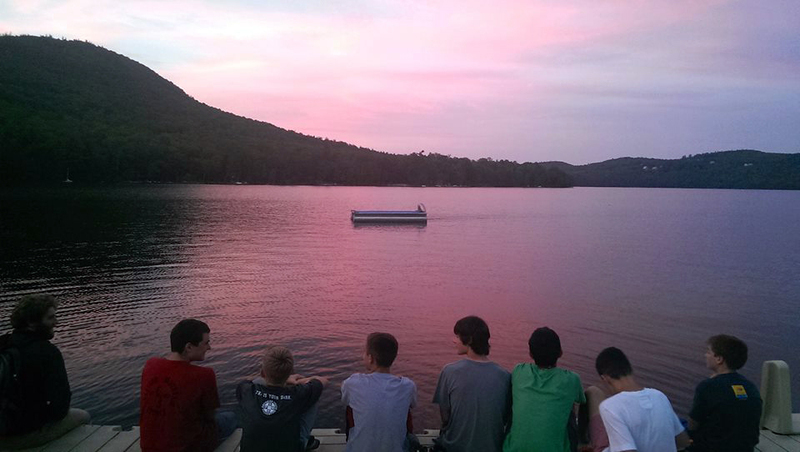 Children love to hear from their families while at camp! 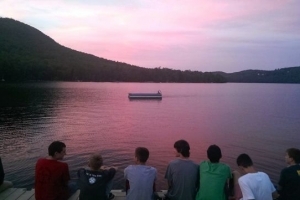 Campers are encouraged to write letters during the session and parents are also welcome to send mail to their camper, or send emails through their Bunk Notes account, which our office staff print and distribute every day.